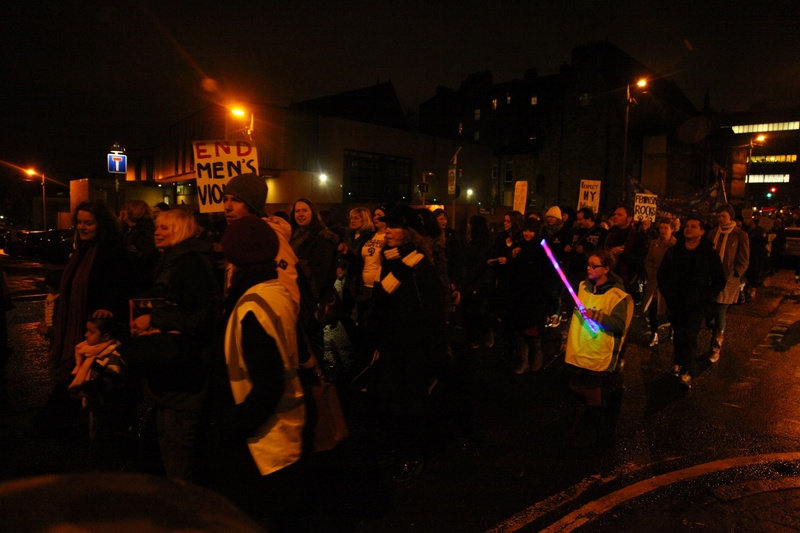 Please share this with anyone who was a part of the march! 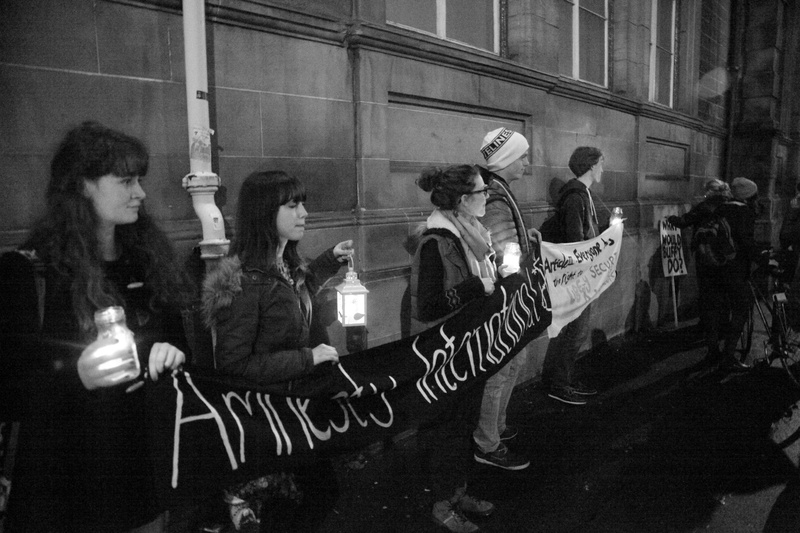 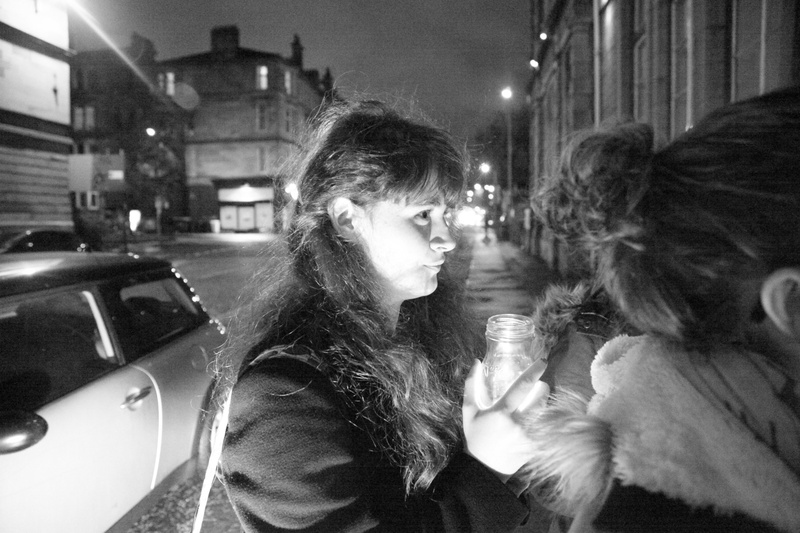 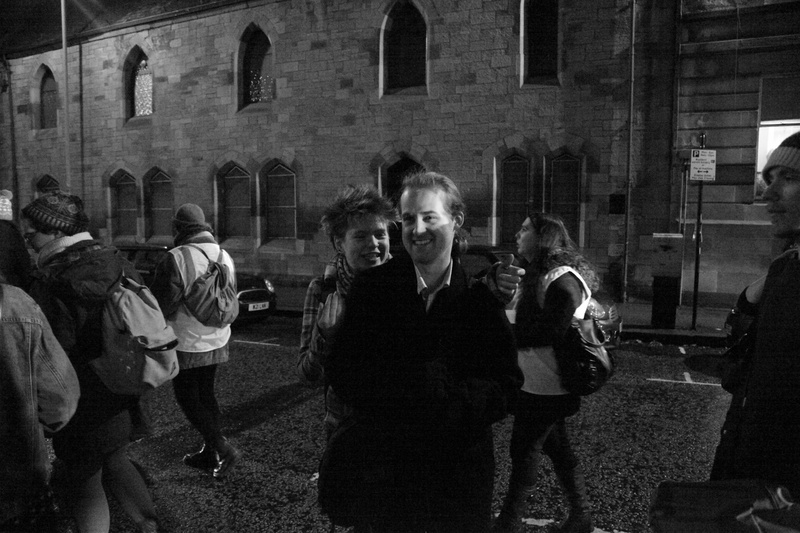 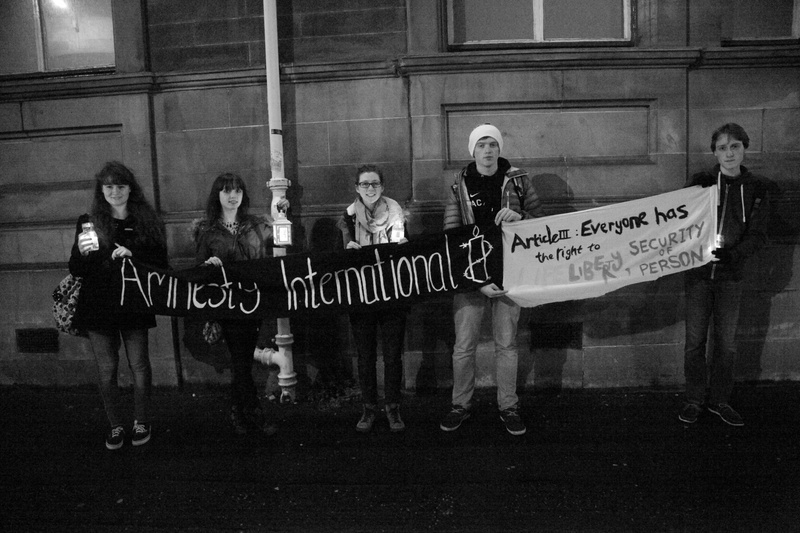 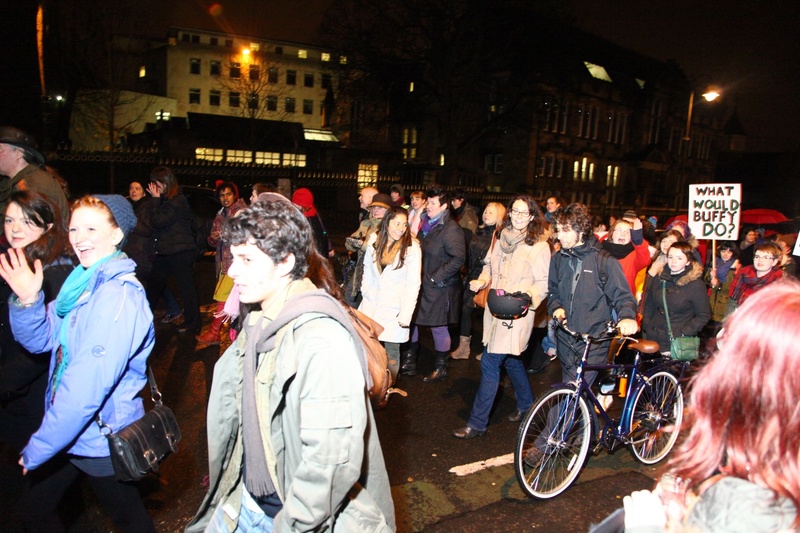 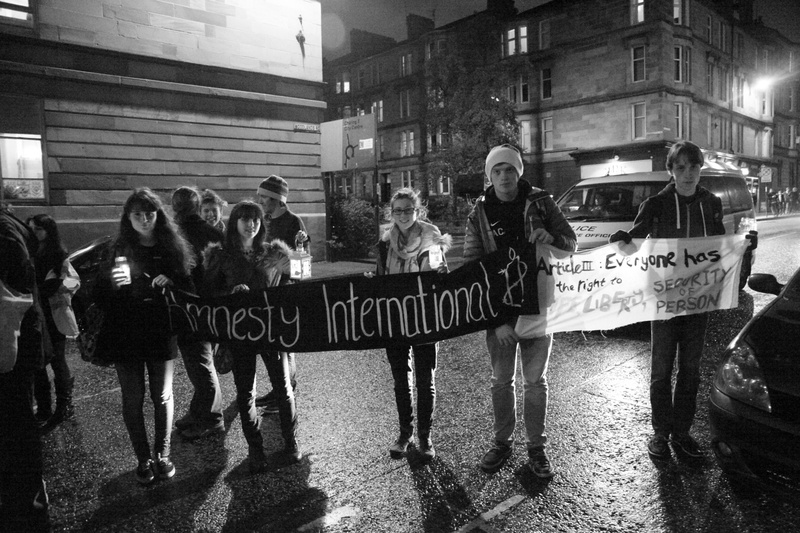 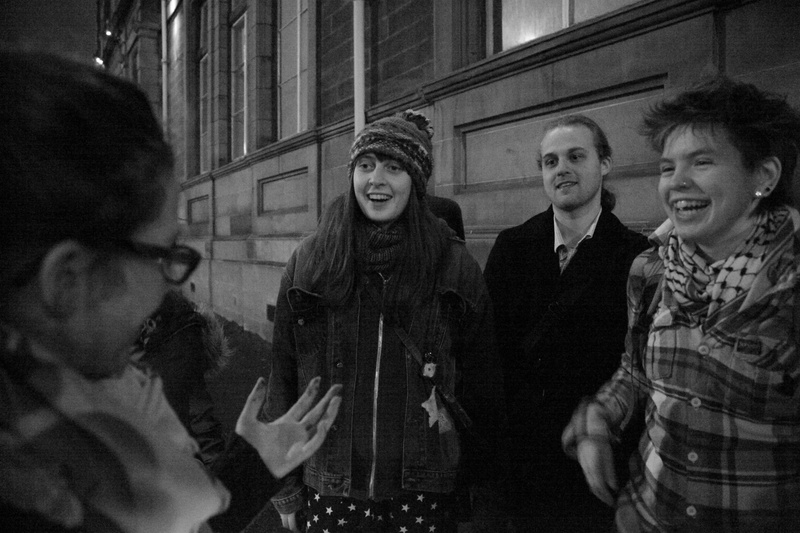 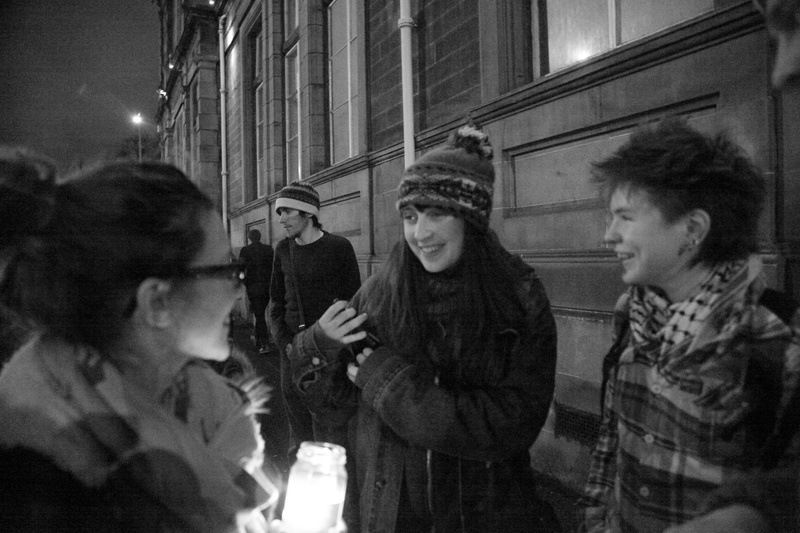 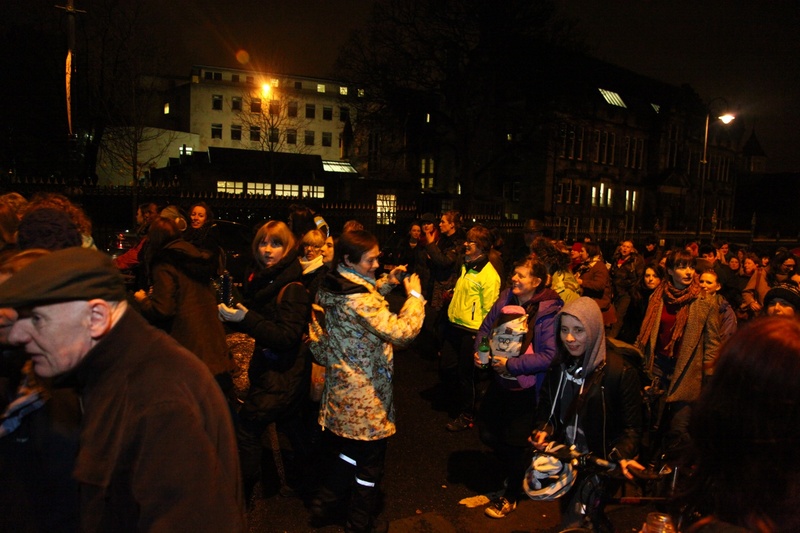 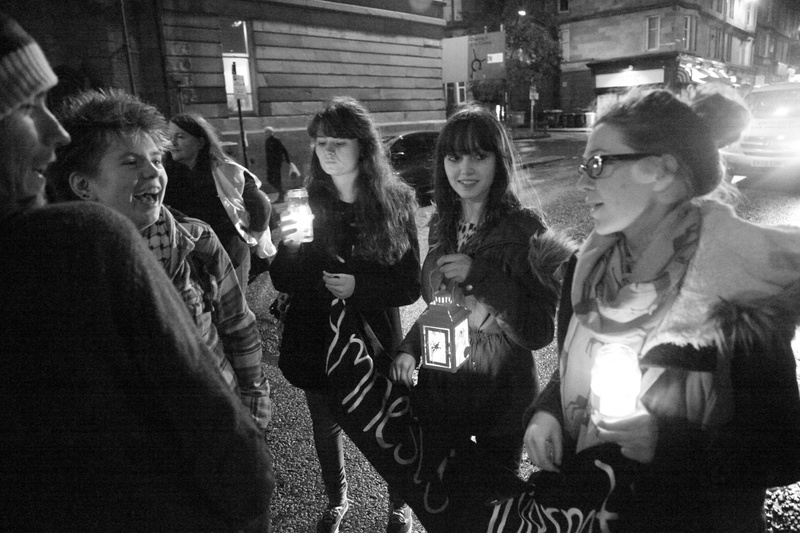 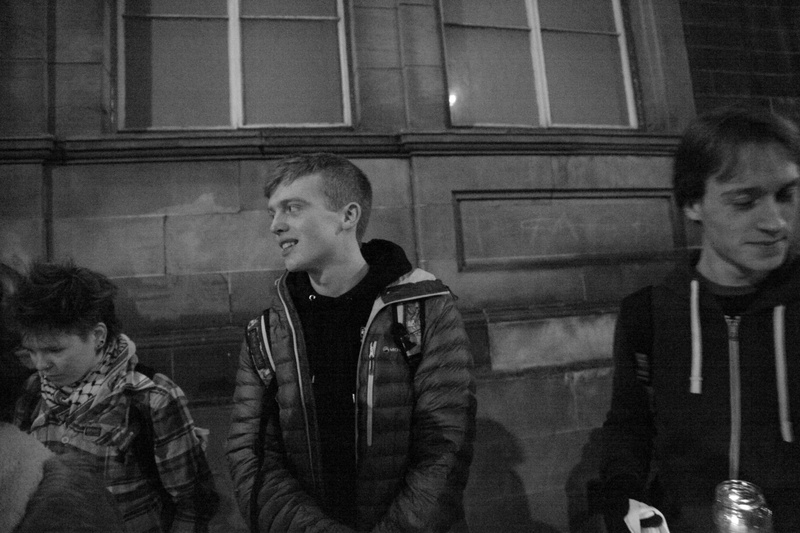 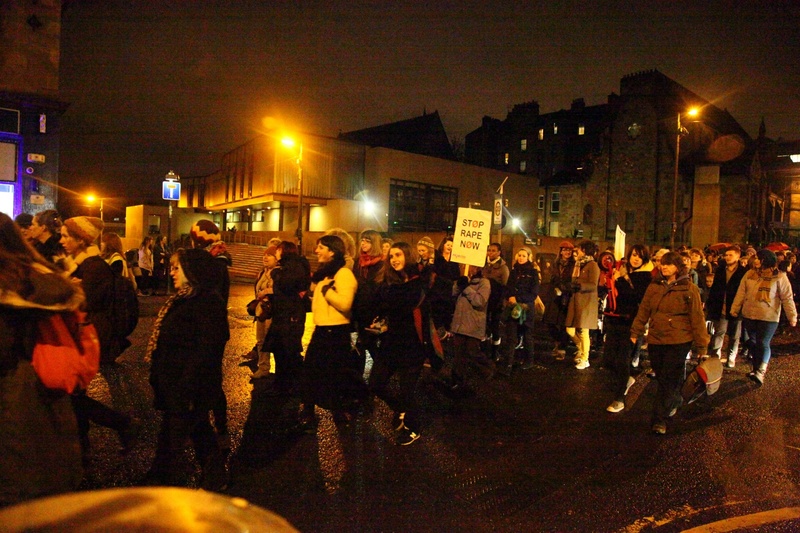 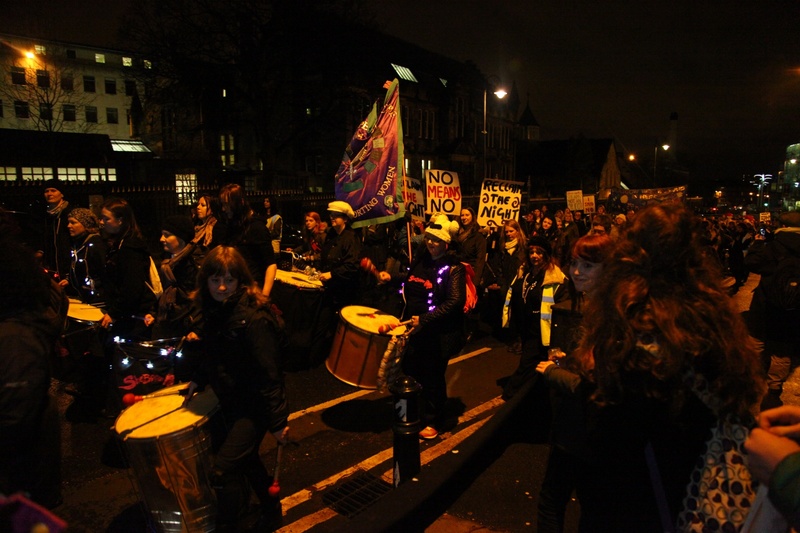 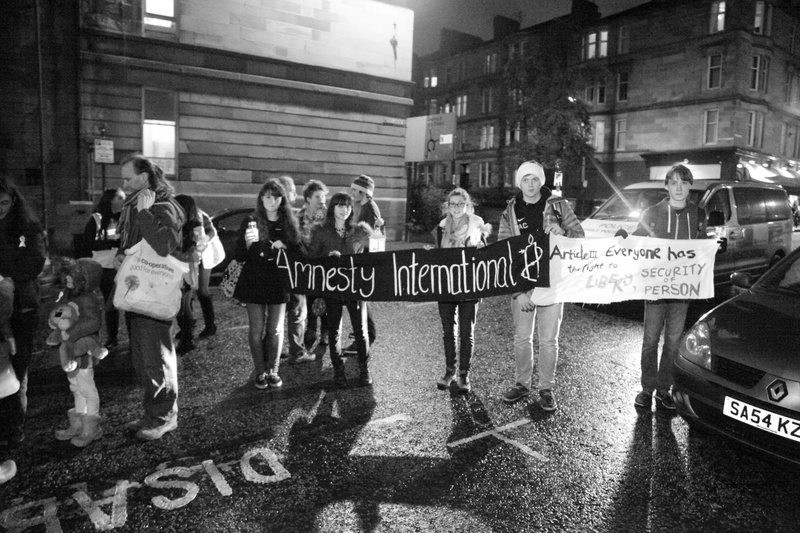 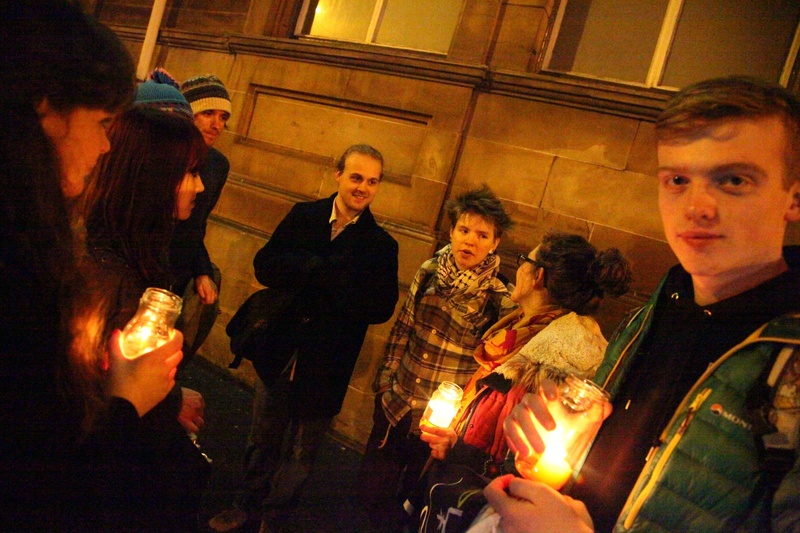 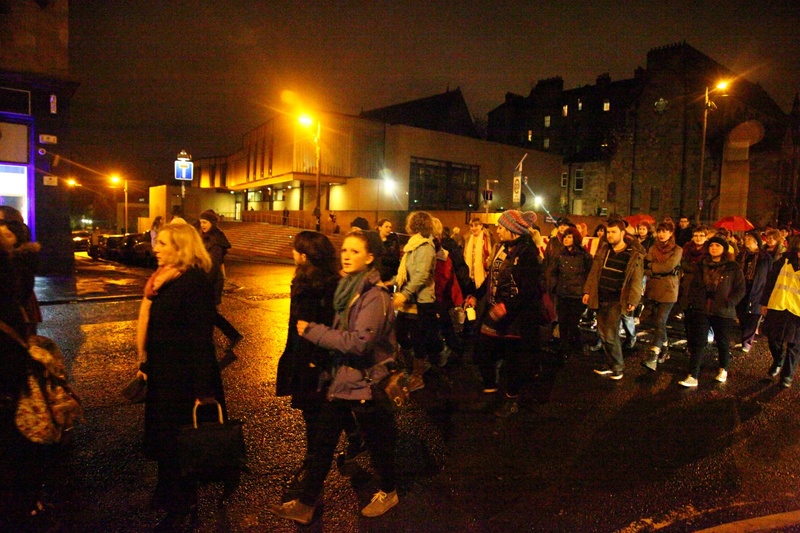 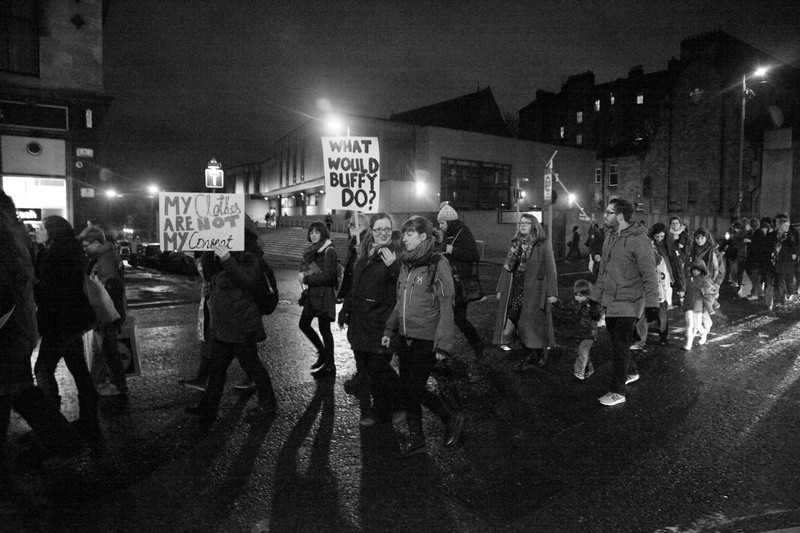 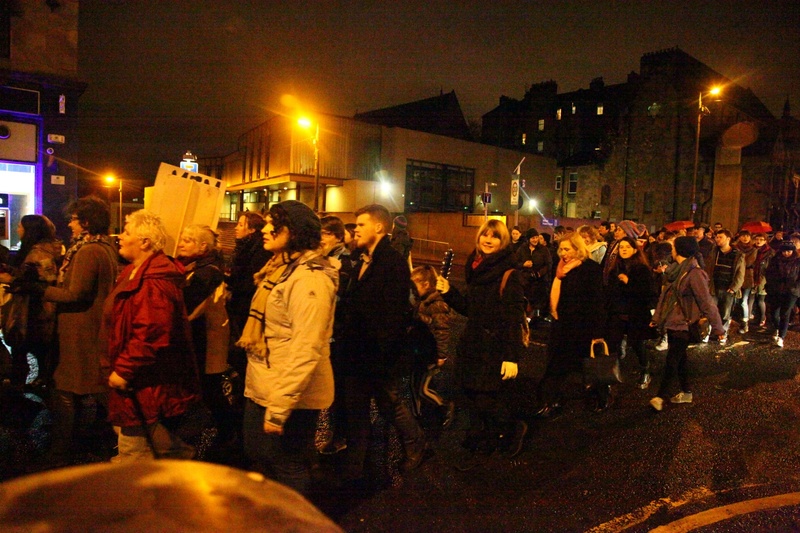 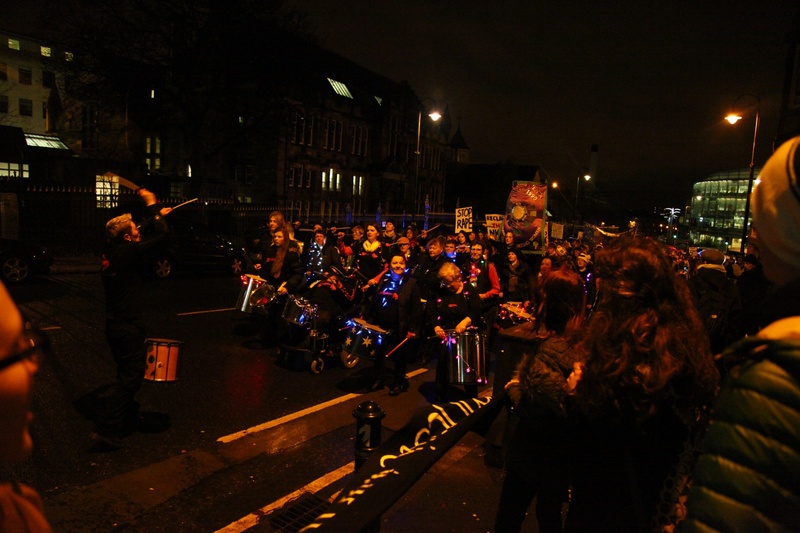 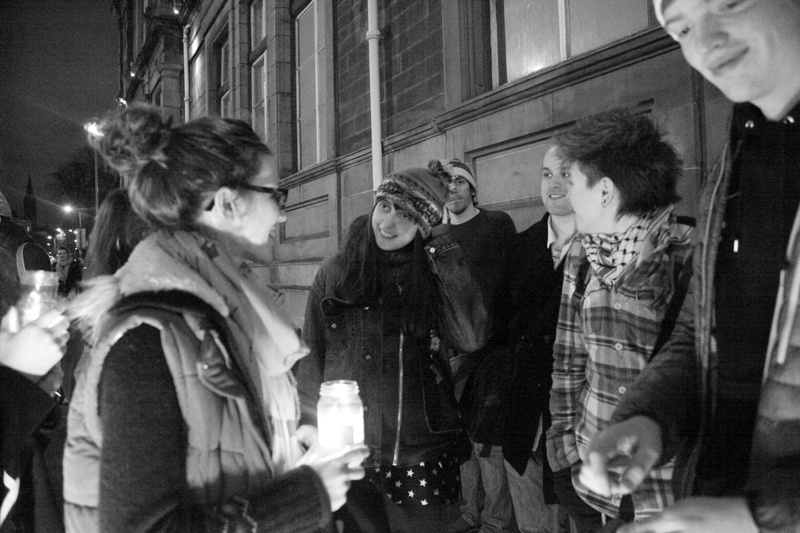 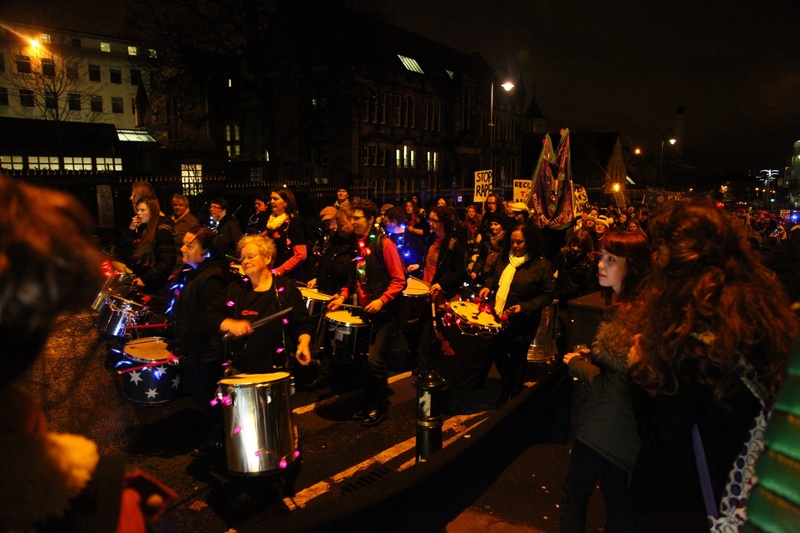 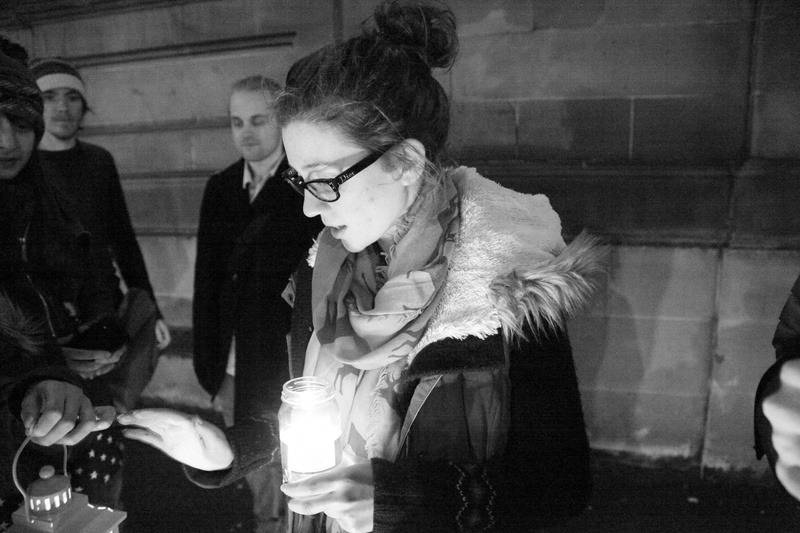 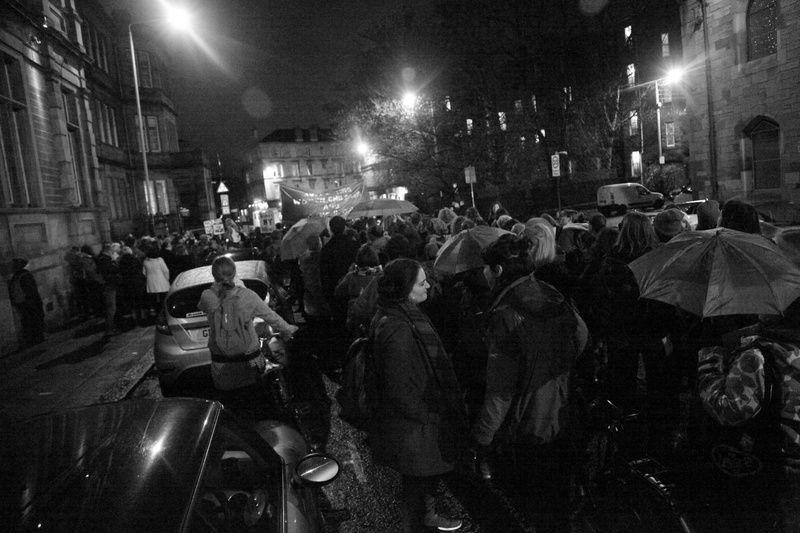 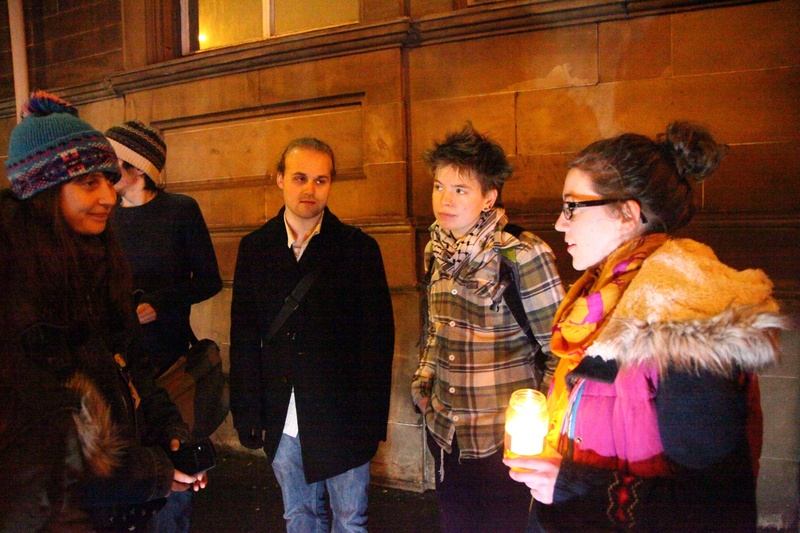 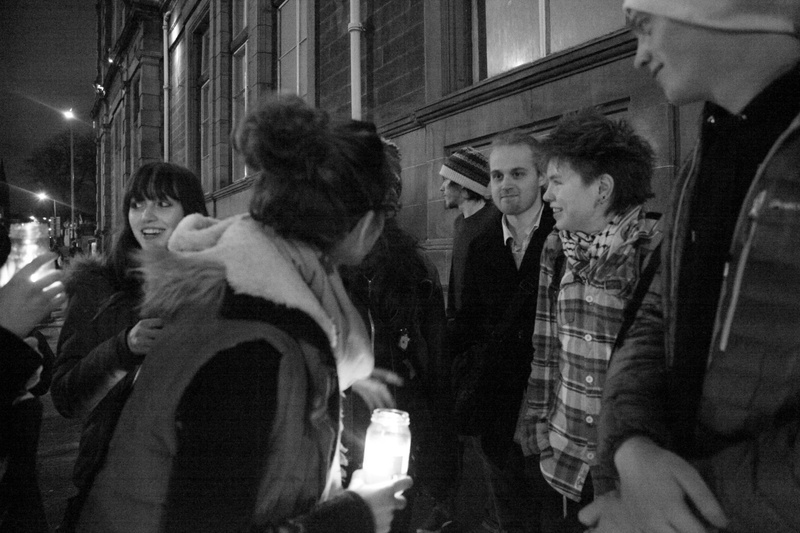 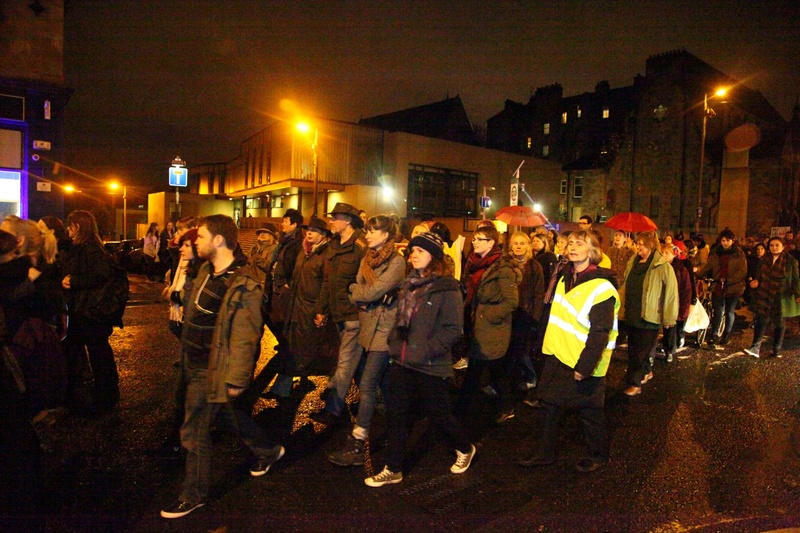 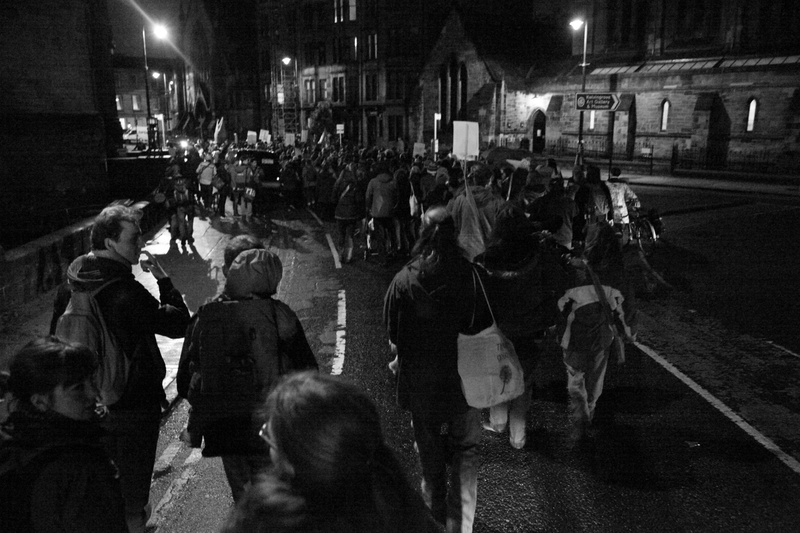 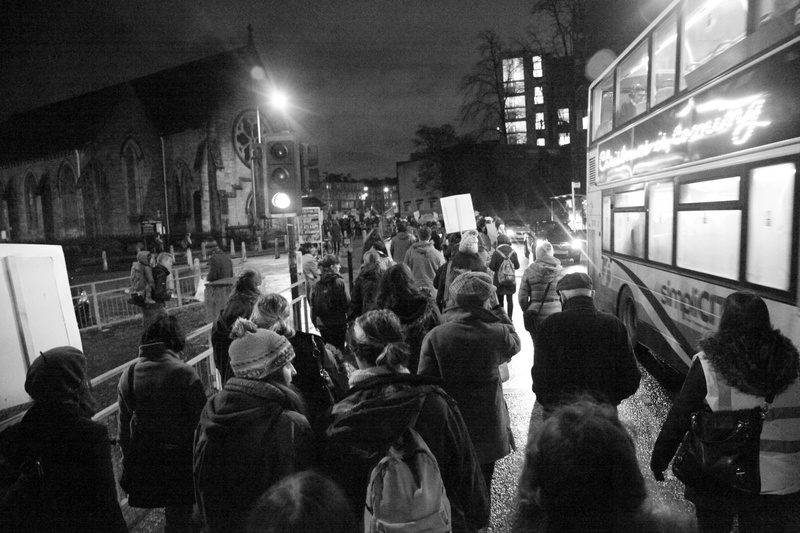 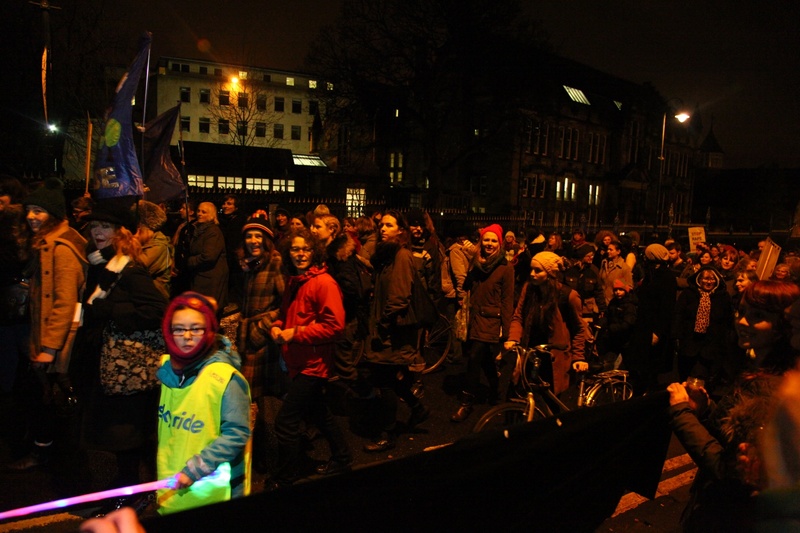 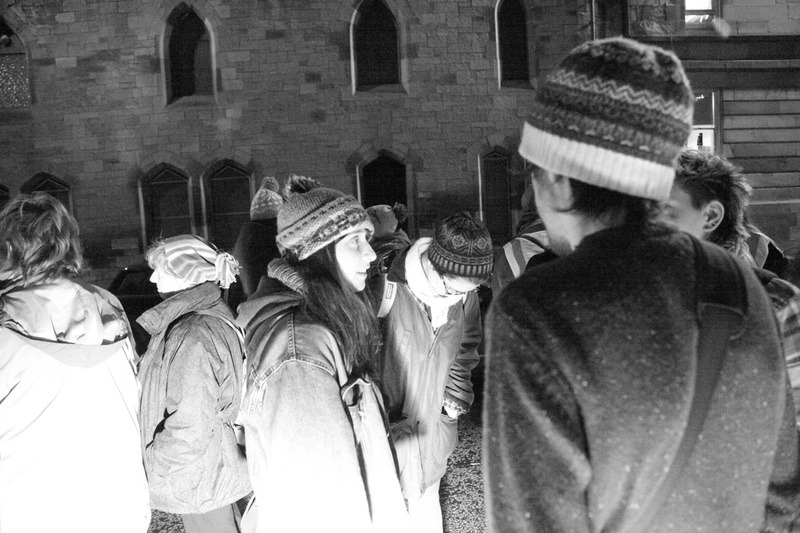 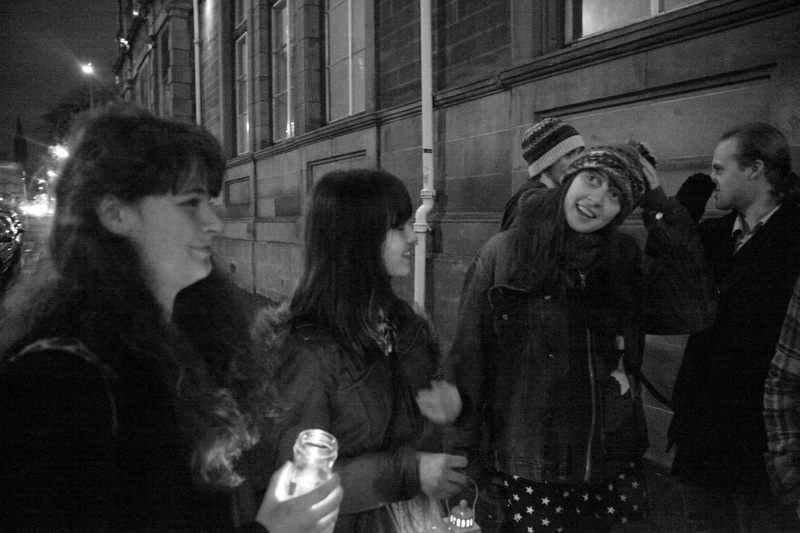 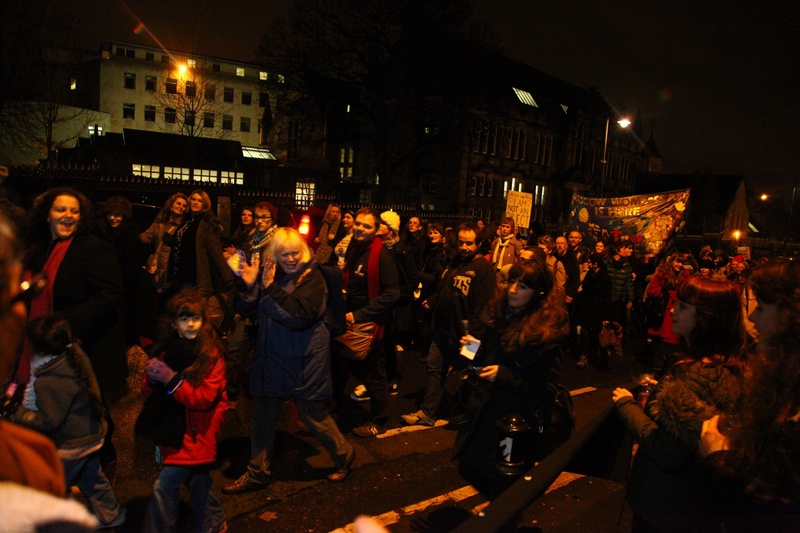 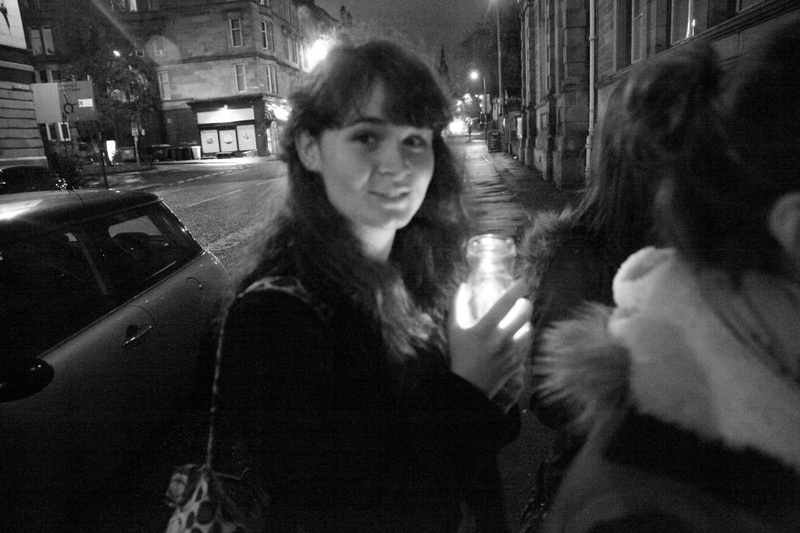 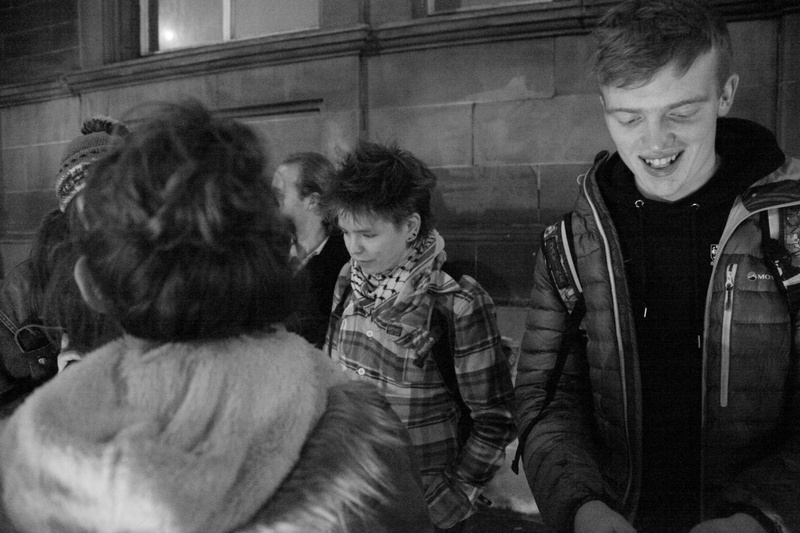 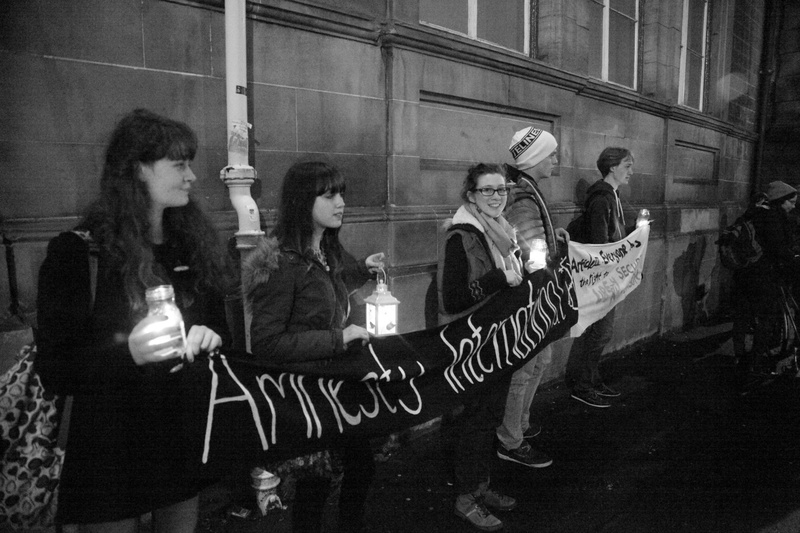 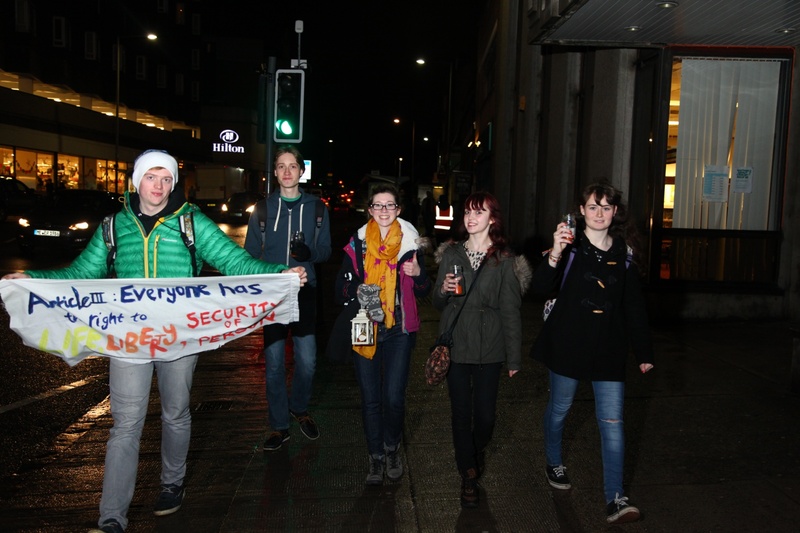 Reclaim the Night 2013 was yet again a great success with a strong turnout and a lot of positive energy. 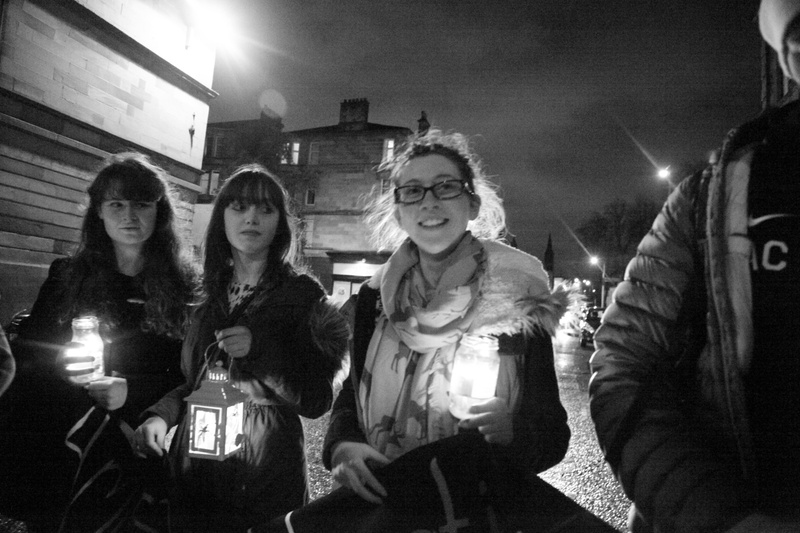 Some of our members went along carrying banners and candles- running most of the way to get there!